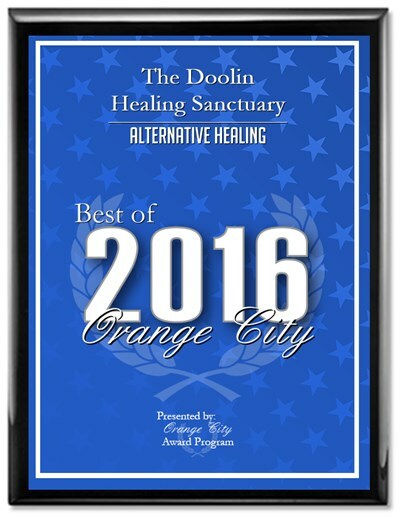 Welcome to the Doolin Healing Sanctuary, a Center in Deltona, Florida devoted to healing in the light. Our mission is to focus and share alternative modes of healing for those who are open and willing to benefit from the light of Spirit and the Creator's love. We teach and heal with REIKI, Conscious Connected Breathing, Yoga, Intuitive Counseling and Power of Thought Visualization, but we are also a resource for and link to many other methods of healing. "To support and provide a physical place to meet to promote and practice healing and yoga; to offer workshops; to facilitate classes on holistic and spiritual healing; to promote and gain greater acceptance and recognition for the use of spiritual healing; and provide a forum for the exchange of information to further holistic and spiritual ideals for the health and spiritual growth in our community; to 'Make A Difference.'" In line with our mission statement, Daya has been offering free yoga classes to the community during the past years and she will continue during the coming year, 2017. This started with her desire to offer free yoga classes to help battered women and PTSD veterans but has expanded over time to include anyone in the community who wishes to practice or learn yoga. Beginners to advanced students are welcome. She will be at the Debary library in Debary, FL. the first Saturday of the month at 11 am and at the Deltona library in Deltona, FL. the second Saturday of the month at 11 am. Bring your yoga mat and comfortable clothing or you can do yoga in a chair as well. Please call ahead if interested to reach Daya at (386) 532-5308. Also, we are taking a break during December, 2016, but regular Yoga classes will be starting again in January 2017. If interested, please contact Daya at (386) 532 5308 and get signed up. We have very reasonable rates and we welcome beginners and people of all levels of flexibility. What We Do- Offer healing and classes in the above mentioned modalities; Provide information for the community on wellness topics. ; Publicize spiritual healing through fairs, expos, advertising and public relations campaigns; Invite local, national and international speakers on Metaphysical topics and Wellness; Sponsor conferences, offer courses for certification in Reiki, training classes and workshops. We have internship classes for Reiki Master Teachers trained by us. Cost for Sessions Clients are encouraged to inquire before their first appointment regarding the fee for the service. Scholarships are available for special needs. No Medical Conflict We never interfere with medically prescribed treatments nor do we give advice which conflicts with that given by a patients doctor. 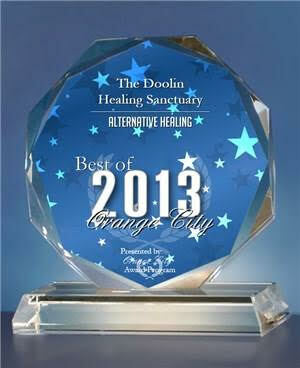 We thank you for the honor to help you in your healing process. We are "Making A Difference" in our community and we invite you to come be a part of our work. Your donations go for many purposes; to help in purchasing books for our healing-lending library, financial scholarships for those whod like to attend workshops but cannot afford the full price; and to our speaker program.